If a negligent action or inaction on the part of the city of New York has injured you or someone you love, you have the right to file a municipal claim for damages against the city. But just because you can do so does not mean you will succeed. Cities like New York enjoy exemptions and protocols that can sink a claim against them before it has a chance to succeed. 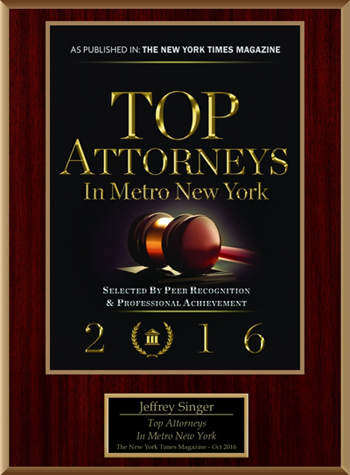 If you want to bring a municipal personal injury claim against the city of New York, you need the experienced law firm of Segan, Nemerov & Singer, PC on your side. The personal injury lawyers at Segan, Nemerov & Singer, PC have the experience and skills you need to fight government agencies for the compensation you deserve. We have decades of combined experience handling the municipal claim process from beginning to end. The first step in filing a successful municipal liability claim is ensuring that you file your claim against the correct government agency or entity. It may sound obvious, but many claims fail because the injured party assumes a specific part of the city government shoulders the liability burden for an accident when it is not the case. You must also file your Notice of Claim within 90 days of your injury to seek damages from the city government. This limit also highlights the need to identify the liable parties in your case as early as possible. When you fail to do so, not only does your initial claim fail, but you also waste the limited amount of time you have to file a claim against the correct government agency. The city of New York enjoys many legal protections against municipal claims, but in some cases, the law helps the individual filing such claims. If you have been injured by negligence on the part of the city of New York, you need experienced legal counsel at your side to recover the damages you deserve. 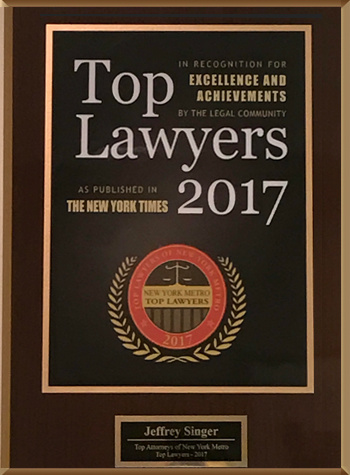 Arrange a free consultation today with the experienced New York attorneys at Segan, Nemerov & Singer, PC You can contact us online or at (212) 696-9100.